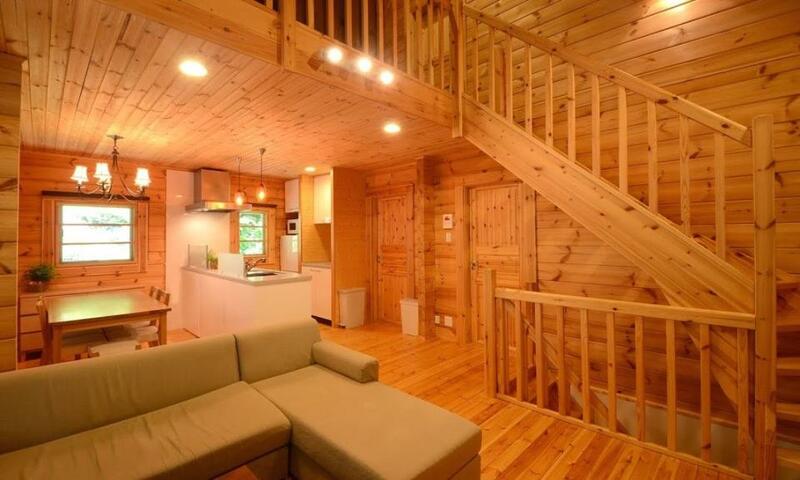 Built over 3 stories, Phoenix Maki Cottage Hakuba is the perfect ski holiday home for groups of friends and families with children. 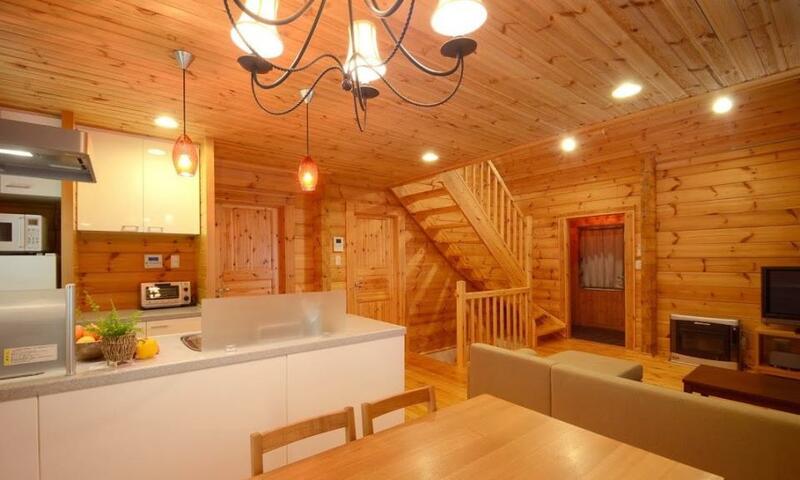 Phoenix Maki Cottage is a beautiful, 3 bedroom chalet offering a spacious environment to relax in after a day of hitting Hakuba’s ski slopes. 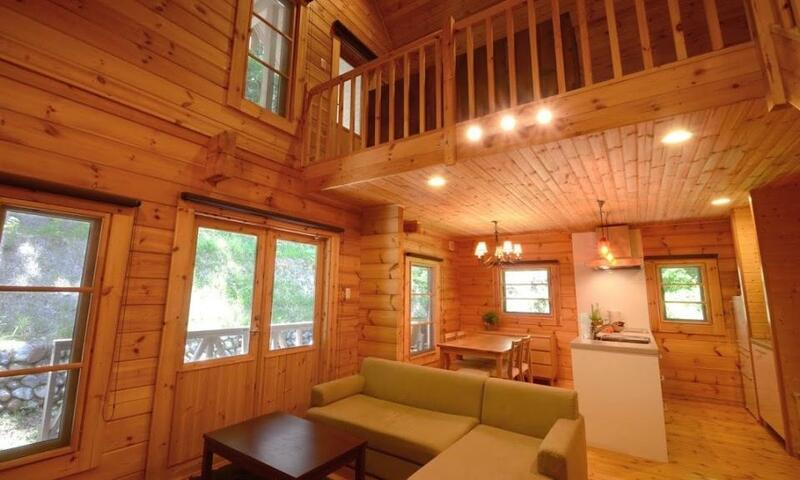 If you’re looking for cozy and comfort for your next Hakuba ski holiday, look no further than Hakuba Phoenix Maki Cottage. 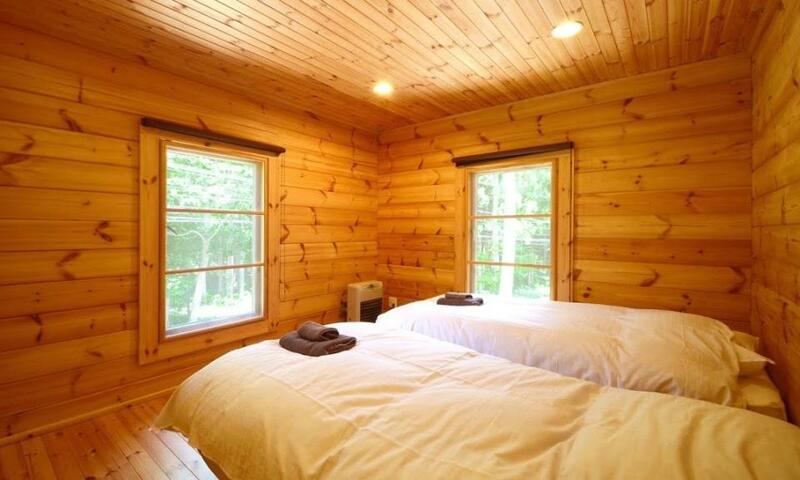 Located in the heart of Wadano forest, this all-timber 3 bedroom home is built over 3 stories offering guests a spacious place to relax and enjoy a snowy holiday from a central location. 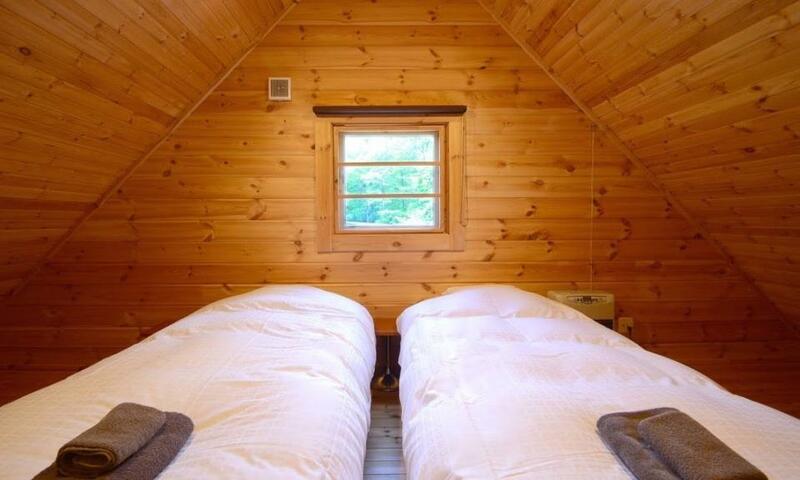 Phoenix Maki Cottage is ideal for families; kids can play in the upper mezzanine tatami lounge while the adults relax in the main living space. 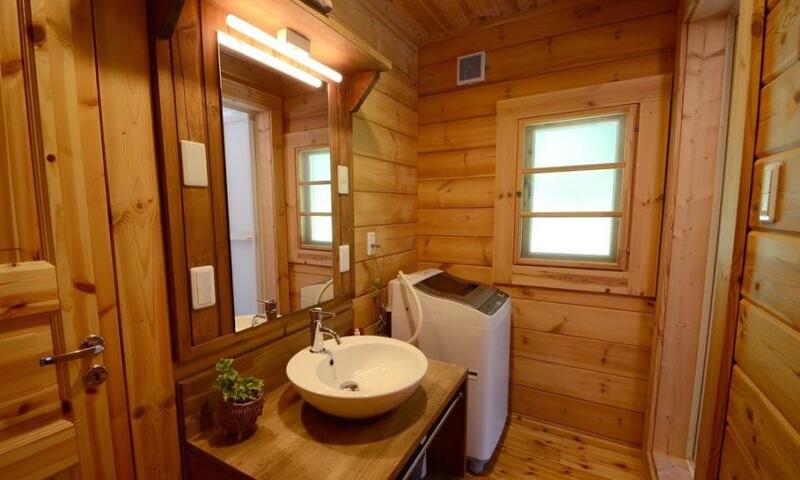 This warm and inviting cottage comes with comfortable furnishings and equipped with all your modern comforts including a plasma TV with Apple TV and Netflix, WiFi, Bose sound dock, Nespresso coffee machine and more. 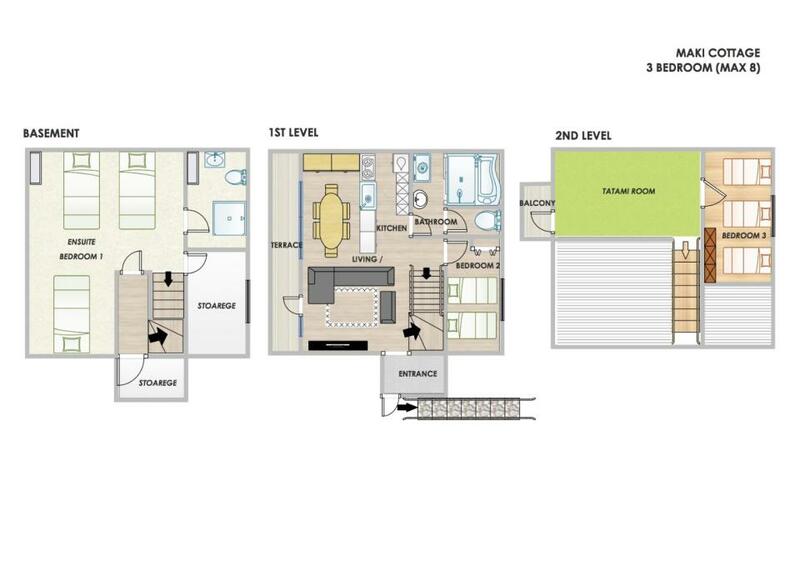 A fully equipped kitchen, washer/dryer and ski storage completes the package for a comfortable stay. 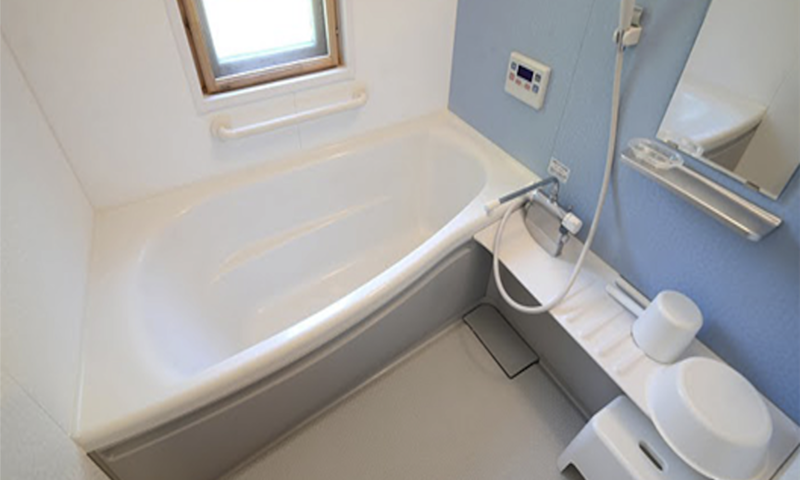 Hakuba Phoenix Maki Cottage sleeps up to 8 people and guests benefit from access to Phoenix Hotel's concierge services including scheduled shuttles to the ski lifts and supermarket. 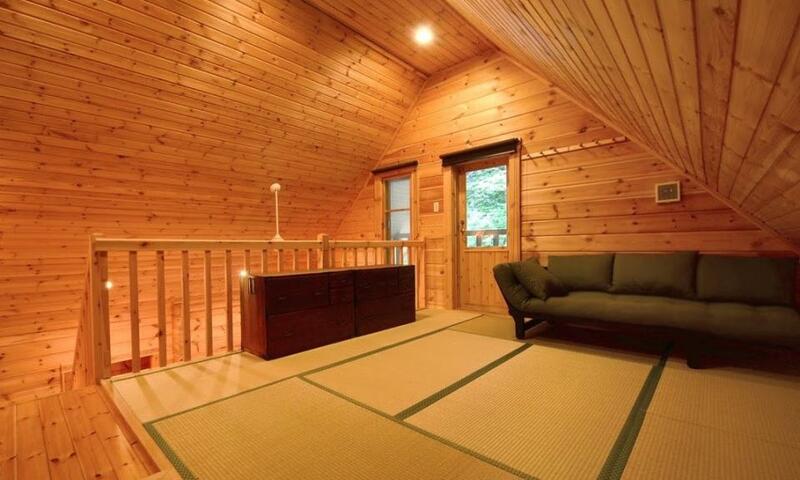 Phoenix Maki Cottage is located close to central Wadano, Hakuba’s most popular accommodation district. Located right at the base of Happo One, the largest of the Hakuba Valley’s 9 ski areas, from world-class skiing to excellent dining options, this neighborhood has it all. 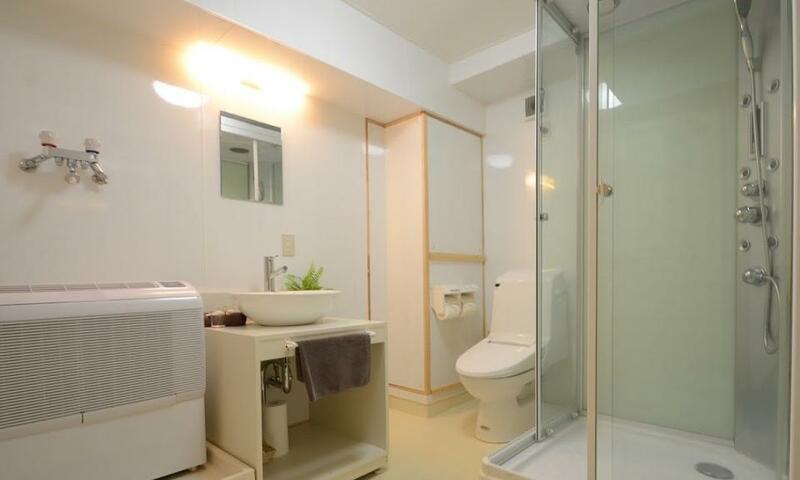 From Hakuba Phoenix Maki Cottage, enjoy easy access to a fantastic selection of restaurants and bars including Mimi’s restaurant and cocktail bar located inside Phoenix Hotel. Other nearby options include Hummingbird Restaurant, Morino’s Pizza, Double Black Restaurant & Bar and both Tokyu Hotel and Mominoki Hotel’s array of in-house restaurants and bars. 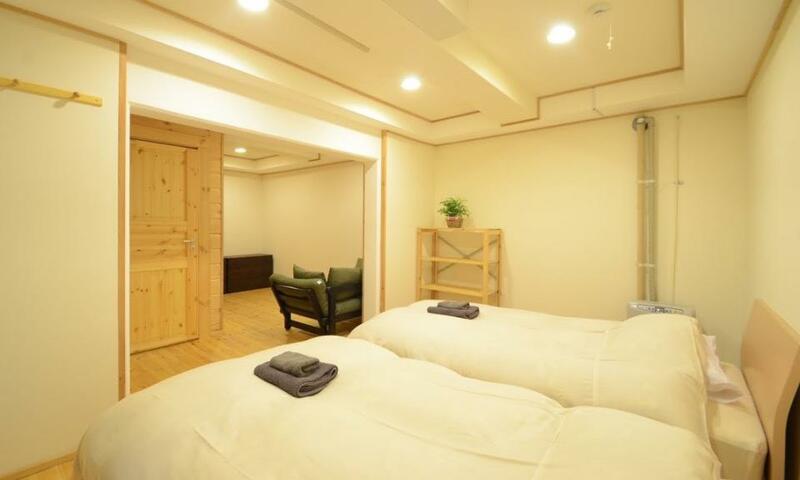 Rental shops and onsens are also all located within easy walking distance from the Phoenix Maki Cottage’s doorsteps. In central Wadano, you'll find the Wadano Visitor Centre, home to Rhythm rental store and the departure point for the Snow Monkey Tour. Just a short walk away is the winding streets of Happo village, where you’ll find a large array of restaurants and bars to enjoy. Central Wadano also offers the closest possible access the Evergreen International Ski School, located at the Kokusai lift at Happo One, so is an ideal base for families and those taking lessons. Other resorts in the Hakuba Valley can be accessed easily via the free shuttle buses which stop in various locations throughout Wadano.